With its clean and contemporary geometric pattern, the 7'7"x10'10" Fresco Barlow Taupe & Grey indoor/outdoor mat features a blend of subtle taupe and grey colours which sports a captivating modern design that will complement any living space. This premium rug is made with high quality polypropylene fibres, resulting in a mould, mildew, and stain resistant flooring solution for your home. Densely woven, this flat weave structure provides unmatched durability and longevity while making it effortless to clean: simply spray with a hose or wipe with a damp cloth. Crafted and made in Egypt. 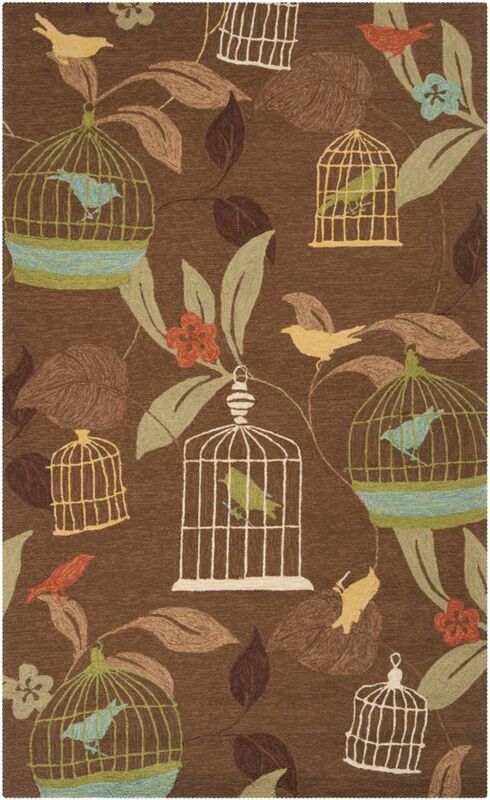 Anamudi Taupe 9 Feet x 12 Feet Indoor/Outdoor Area Rug Make a style statement in your space with the addition of one of the exquisite rugs found within the Anamudi collection by Home Decorators. Hand hooked in 100% polypropylene, with a series of exquisitely designed patterns delicately placed atop a stunning, warm backdrop, these perfect pieces will effortlessly expel dazzling charm in any indoor or outdoor space.